Noticed on Harwood International's website that they have a placeholder for The Forum development. Could this be the super-tall we've all been waiting for? I thought it was already denied due to height, but if they built any of it I would be thrilled. Even if the shortest of the three tall towers was built that would be awesome! I have liked this since it first popped up. I hope they come up with something equally impressive if they are going back to the drawing board. 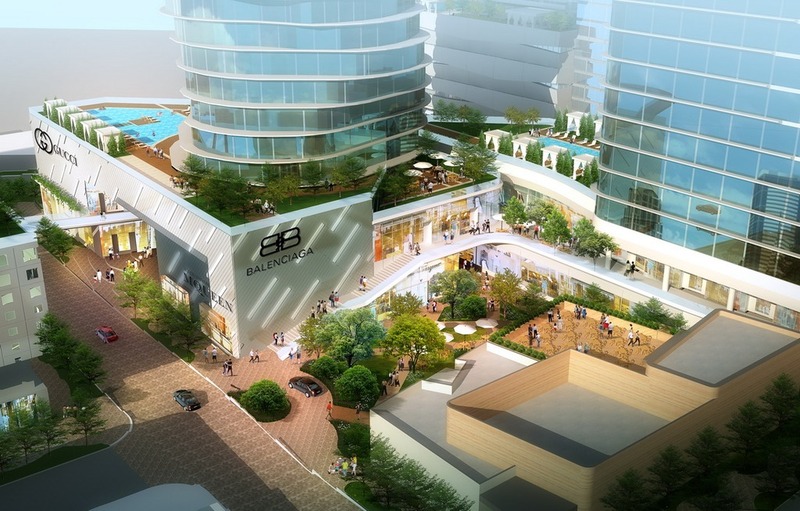 Tnexster wrote: I thought it was already denied due to height, but if they built any of it I would be thrilled. I don't think they were denied. A more detailed study had to be conducted to see if it was safe and to be honest that response is Standard Protocol from the FAA when a super tall building is proposed..Regardless of city. If I'm corrext, Developers can negotiate with the FAA for max height limits. Usually they're okay if it they can keep the aerospace safe. To my knowledge the study was pulled by Hardwood. Maybe they were just seeing what an initial response would be. Who knows. 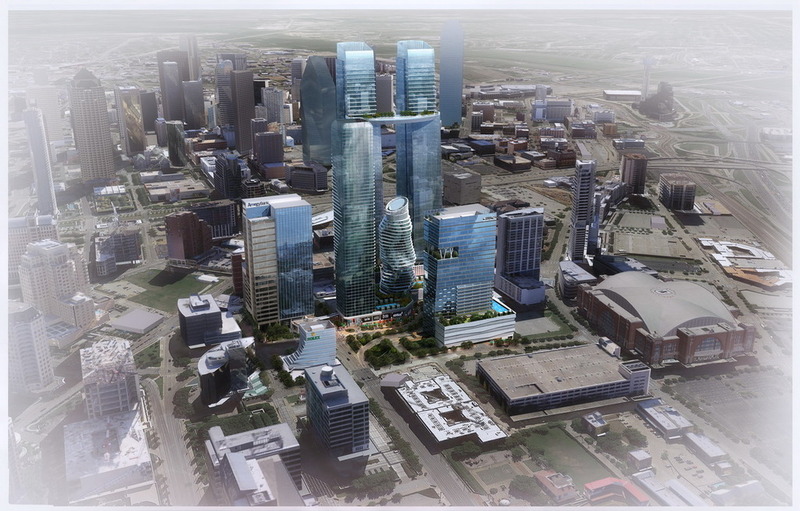 Most exciting potential development in DFW. San Francisco and Philadelphia are currently working on joining the 1,000 foot club, Seattle and Miami have 1,000 footers proposed and LA, NYC and Chicago are working on adding to theirs. Would love to see Dallas join the list. I don't know why exactly but I almost feel like Dallas does not want to be on that list. Tnexster wrote: I don't know why exactly but I almost feel like Dallas does not want to be on that list. 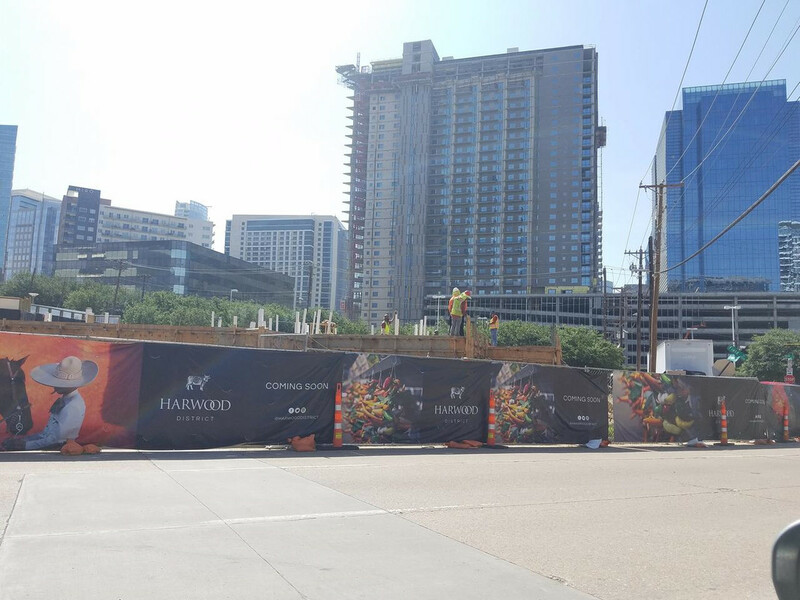 It's not that Dallas or its developers don't want to build supertalls. It's that for the last 30 years, because of overbuilding and a corporate population that vacated Downtown for the 'burbs, building supertalls wasn't an option. Frankly, it's still not. Yes and companies move to Dallas to move to the suburbs in most cases. Companies that truly want to be in urban locales move to other cities. cowboyeagle05 wrote: Yes and companies move to Dallas to move to the suburbs in most cases. Companies that truly want to be in urban locales move to other cities. Oh so true! Of course theres reason to believe that if there was a NEW Class A supertall in the downtown area it would attract tenants. Look at the skyscrapers in the CBD, the ones that have gone through renovations have been able to either attract or retain tenants. The shiny new office space in Harwood / Uptown seems like it is gobbled up while the un-updated space in the CBD remains unleased. 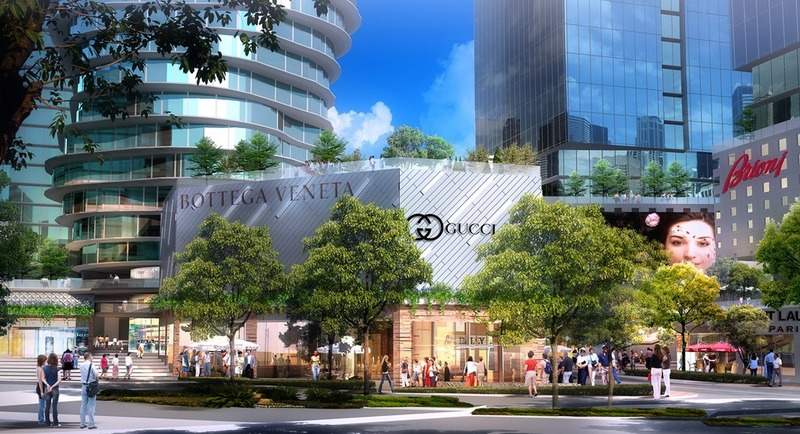 Dallas can't compete with Mature Urban centers in terms of offering a True Urban experience (See Boeing) .. However, they can offer companies a much much cheaper Option in a core that's reinventing itself in a more urban way. However, selling that to companies is the hard part. Just look at Hillwoood. They've been sitting on that Motor court lot for some time. cowboyeagle05 wrote: However, selling that to companies is the hard part. Just look at Hillwoood. They've been sitting on that Motor court lot for some time. Hillwood is sitting on that lot because there's not presently a market for that type of development in Downtown. If Hillwood had tenants lined up, you'd better believe the dust would be flying. True. As of right now there's nothing. However, if I'm not mistaken, when the renderings for the site were released they were trying to get a company to relocate there. That's why I said it's difficult. It's impossible when there's no market. Tivo_Kenevil wrote: Dallas can't compete with Mature Urban centers in terms of offering a True Urban experience (See Boeing) .. However, they can offer companies a much much cheaper Option in a core that's reinventing itself in a more urban way. That's a tough sell. 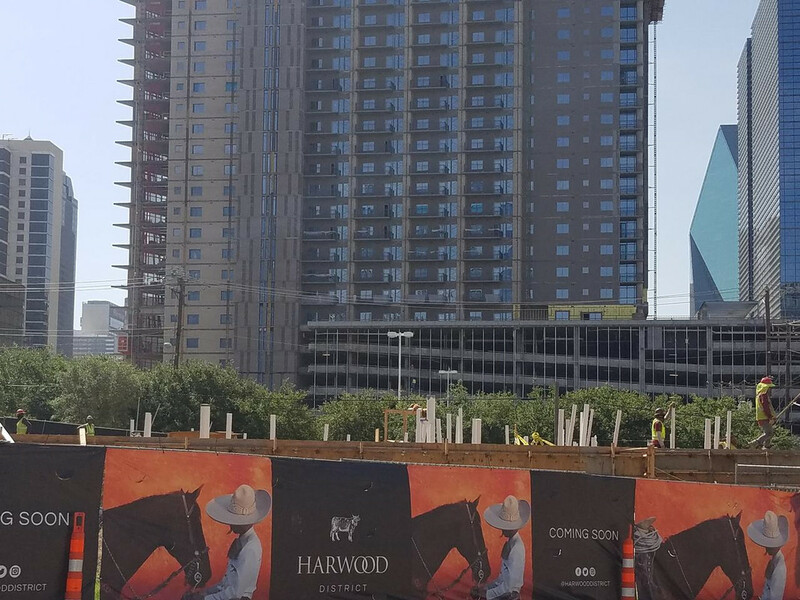 Yes, they can save money by choosing Downtown Dallas over larger cities, but, if a company is willing to relocate to Dallas to save money, then they might as well consider some of the DFW suburbs instead. Fortunately, even though big corporations may not find downtown desirable, there are plenty of residents moving there, which is encouraging more retail, which is encouraging hotels/tourists/smaller companies, which will eventually encourage the big companies to consider it as an option. I completely agree. Residential is Downtown's best hope right now. 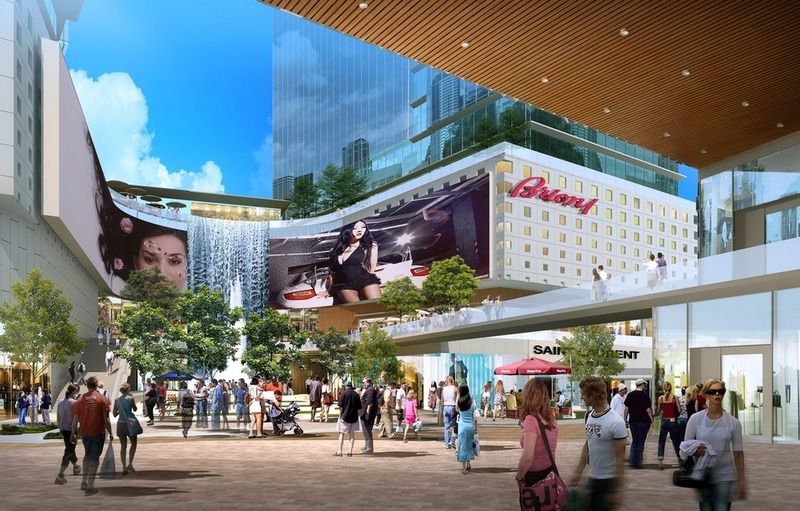 Once Downtown is a busting at the seams with residents, more retail and hotels will follow making life inside the loop much more desireable. With this newfound desirability, not to mention many of the vacant lots gone, high rise office will start to make a lot more sense. Not trying to accidentally get anyone's hopes up by posting on this thread, but I saw an excavator digging on the grass by Happiest Hour today. Just wanted to see if anyone knew what was going on here? willyk wrote: Surface parking lot for Happiest Hour is my bet. Looks like they're about to plant some big trees. Maybe they're relandscaping it? Maybe they want it better setup for events and more park-like? Kinda like what Joule did with their private park. It looks like construction is underway. I drove past Happiest Hour today. The whole place has been dug up (the green space in front of Happiest Hour). dallaz wrote: What’s being constructed? I'd be happy if they built one of those, even the shorter of them. Although to be honest I sort of like the shorter of them more than those supertalls. So, is this going to be a restaurant like a previous posted said? That's a great find! So basically sounds like a new 2 story restaurant with a stage for concerts. I'm thinking something similar to The Rustic? I wonder what got into Harwood all of a sudden to try to use their empty land for something besides bland gardens with cow sculptures. cowboyeagle05 wrote: I wonder what got into Harwood all of a sudden to try to use their empty land for something besides bland gardens with cow sculptures. A desire to make some money while these lots sit mostly vacant? ^I'm not mad at them even though. I don't enjoy their places as much as others of similar concepts around town. I am not even a Rustic fan honestly but I can appreciate their focus on using these lots for now for these kinds of uses as long as it doesn't deter them from building on them sooner rather than later. Nice find! I think someone had previously speculated it would be a restaurant, so this doesn't surprise me too much. I'm sure this will be a huge hit, I just wish this area was way more pedestrian friendly. DPatel304 wrote: Nice find! I think someone had previously speculated it would be a restaurant, so this doesn't surprise me too much. I'm sure this will be a huge hit, I just wish this area was way more pedestrian friendly. Oh I know...getting around there on foot isn't easy! I wasn't impressed with happiest hour..do ppl really like it .. seemed like overpriced mediocre food. Tivo_Kenevil wrote: I wasn't impressed with happiest hour..do ppl really like it .. seemed like overpriced mediocre food. It's not about the food, it's about the Gram. Happiest Hour is the definition of the uptown social fabric. With McKinney Avenue winding down, its a nice connector slowly tying Victory Park in to play. Yeah, I'm not a Happiest Hour person at all but I know my Uptownies are all about it as the default hangout. Follow the lemmings they know whats up. Funny I have never been and after reading all of these comments I may never go. I'd give it a try. It's not The Mansion or anything, but it's a fine spot to have a bite/drink before a game. Definitely worth checking out. Whenever I have people visiting from out of town, it's actually one of the top places I would take someone to have a drink. I can't comment on the food, as I've never had a meal there, but the views are pretty amazing, and the rooftop is nice. I generally go when it isn't that busy, so maybe it's a difference experience when it gets really crowded. eburress wrote: I'd give it a try. It's not The Mansion or anything, but it's a fine spot to have a bite/drink before a game. Are the drinks better than the Bowen house? So I take it this will be a Mexican or Latin concept? I hope it's a success. Wonder what they'll do w parking. I've only been to the Bowen House once so I can't really say, but since I think I've only ever had beer at HH, more than likely the "drinks" are on paar. A structure height of 804 feet? Even if that's just the crane height, that yields a tower which is a helluva lot more than 20 stories, doesn't it? 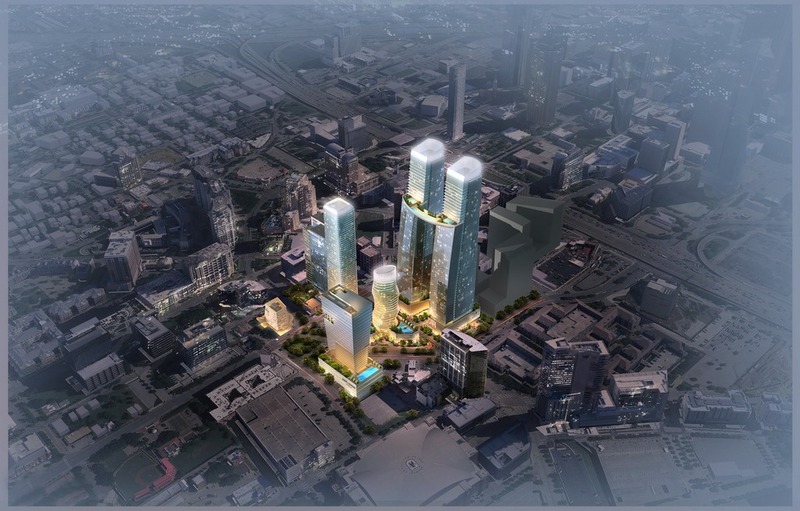 So the 22 story hotel is already u/c and the lot behind ascent will be the 33 story tower ? Now that's a cool looking building. Cool looking, but please nobody start crying if they build this design and <25 floors of office atop a garage is three hundred feet shorter than maconahey found on the FAA!